On the Shankill Road on Thursday evening Chief Constable George Hamilton challenged loyalists. The church hall at St Michael’s was packed for this 4 Corners Festival event organised alongside the Greater Shankill Partnership. Among the audience were senior figures in the UVF, UDA and Red Hand Commando; and, in this, the year of the 20th anniversary of the Good Friday Agreement, Hamilton spoke of people using the flag of loyalism to pursue power, influence and money and said they should be “called out”. Of course, this criminality should also be “policed out”; this a continuing challenge for the PSNI. 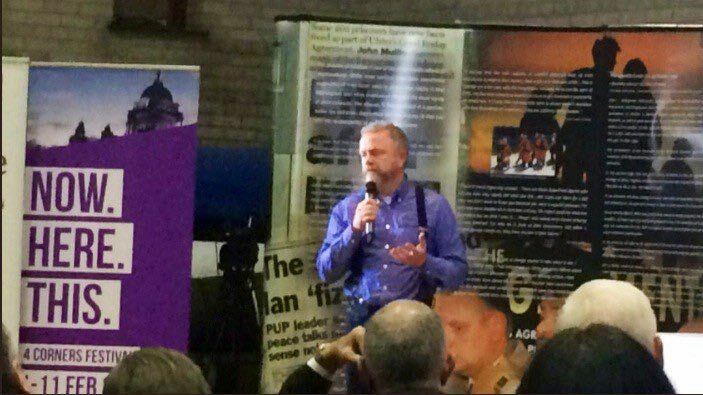 The festival event was an opportunity to assess the loyalist contribution to the peace effort that began with the ceasefires of 1994 and developed into the political agreement of 1998. 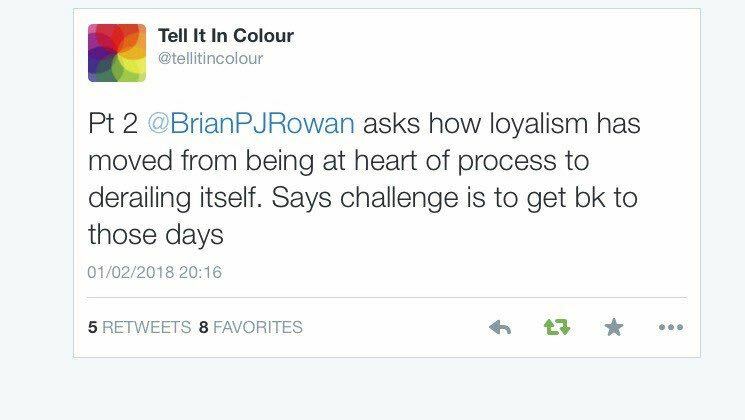 What was the role of loyalists then? Significant, credible, believable – indeed essential in providing political and community cover for then Ulster Unionist leader David Trimble to make the agreement. Without the loyalist presence – PUP and UDP – in those talks, the negotiation could easily have failed. In the looking back to this period, there is also a lesson for today’s talks. “To be inclusive, you’ve got be creative,” former Women’s Coalition MLA Monica McWilliams told Thursday’s event. There is little creativity within today’s process. Part of the continuing talking is on the legacy question, and loyalists are still outside the discussion. A legacy process without their input and involvement will be a flawed process. The standards they set for themselves in that ceasefire to agreement phase was when the loyalist bar was at its highest point. It has fallen many times since; credibility lost and loyalism derailed in the years of feuding that stretched from 2000-05. 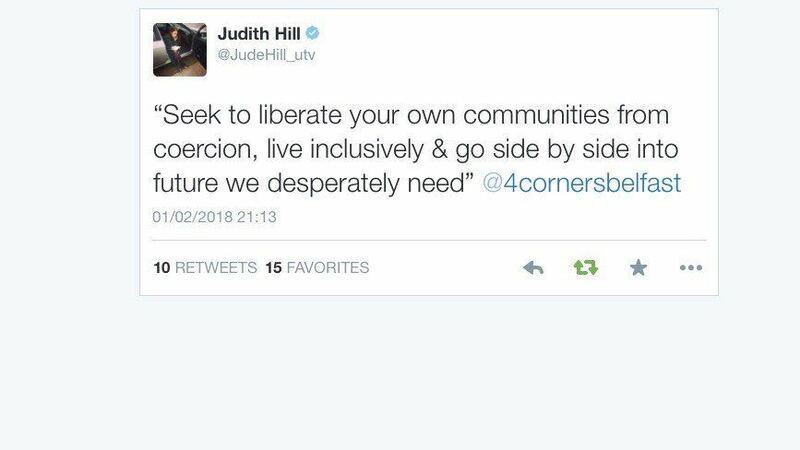 At Thursday’s event, the former Presbyterian Moderator Ken Newell offered words of advice, captured in this tweet by the UTV journalist Judith Hill. That tweet is about today’s challenges, but what about those questions of the Past, why is the legacy issue so large in our Present? Part of the reason is that in 2018 we are still talking about paramilitary disbandment. I said on Thursday all organisations need to go away. Their presence – in whatever capacity – is a reminder of the Past and a blot on the peace. 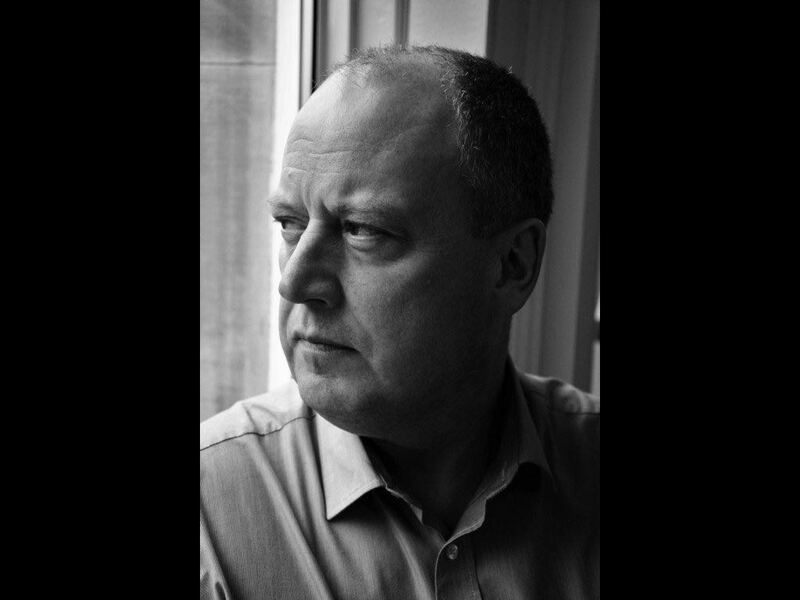 Artist Colin Davidson – who painted the highly acclaimed Silent Testimony – reminded Thursday’s audience, that for many victims and survivors, that past is their “now” – meaning it never goes away and is why it has to be addressed. Thursday was a night of challenges. A night of coffee and tea and conversation and, as well as the tray bakes, plenty of other food for thought. February 2, 2018 in News & Current Affairs.